Klipsch is a leader is the home audio electronics market with a wide range of products. They are widely known as a company offering high-quality speakers and headphones that deliver premium performance and excellent consumer value. One of their latest pair of headphones, the X11i, has captured a high level of interest due to its impressive design and a long list of features. However, as you might know, how good a pair of headphones claims to be and how good they actually perform day to day can be quite different. Let’s have a closer look at the X11i and see how they measure up to all the excitement and other models available on the market. The design of the X11i headphones is modern, sleek and somewhat unique compared to other models. They have a long and slim appearance which easily makes them stand out from the competition. The headphones are very light, weighing in at only a quarter of a pound. The ear pieces are crafted from aluminum which gives them a very distinctive look, keeps them light and offers a high level of durability. The intent of the X11i design is to offer a pair of headphones that are comfortable, provides easy control over audio functions and delivers premium sound quality. The light weight of the earpieces greatly adds to the comfort level. In fact, it can sometimes be easy to forget that you are even wearing headphones if you don’t have music or some type of audio playing for more than just a few minutes. The sleeves are oval in shape as opposed to a circular or round shape that most models come with. This helps provide a firm and tight yet comfortable fit for the earbuds inside of your ear canal. With many headphone models, it can be quite common to experience a certain amount of ear fatigue after several hours of use. However, you will most likely not find this to be the case with the X11i design as the fit is among the very best we have tested. When you purchase the X11i headphones you get five pairs of sleeves in a wide variety of sizes ranging from very small to large. The five sleeve sizes go a step or two beyond the two or three sizes that are typically included with a standard pair of headphones and ensures you will find exactly the right fit no matter what your preferences or ear canal size is. A problem that plagued some earlier releases of Klipsch headphones was cables that were not sturdy enough and many times prematurely broke after only a little use. Klipsch solved this problem to a large degree on the X11i model by reinforcing its cables with Kevlar as well as changing the shape of the cables. The Kevlar coated cables are now flat instead of round and they offer a much higher-quality design and superior durability compared to previous models. Additionally, Klipsch was able to retain the tangle free aspect of the cables which is always a nice convenience feature. In the box, you get the headphones, the five sleeves, two adapters and a protective pouch that makes storage and transport easy. These headphones come with a built-in remote and microphone which works seamlessly with Apple devices but not quite as well with Android, Windows or other products. The X11i headphones will still work with Android or Windows-based devices but you will have a limited amount of functionality which can vary depending on exactly which version of non-Apple device you are using. Many times, a break-in or burn-in period is needed for a new pair of headphones before they can offer their full potential in terms of sound quality. However, these earphones sound amazing from the first moment you take them out of the box and attach them to your device, no break-in period needed. They offer an audio experience that is probably best classified as exceptional and can deliver all the necessary tones regardless of music type or the application you are using. They bring live music recordings to life and make it sound like you are actually there in person. 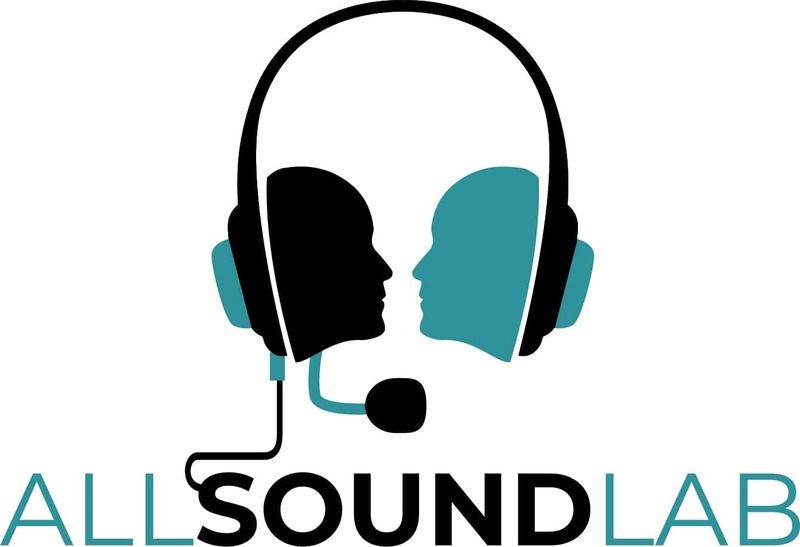 If you are using the headphones with Skype or another voice communication application you will feel like you are in the same room as the person you are chatting with. The audio ranges are accurate with a level of clarity that you will only find with high-quality premium headphone models. If there is one area where the X11i headphones do not perform in an exceptional manner it would probably be with low end and bass output. The quality is certainly not poor but it can be lacking in the power category and some may be a bit disappointed, especially if you listen to a lot of rap or hip-hop that is focused on bass tones. If you listen to a wide range of music genres and use your headphones for voice communication, then you will be impressed with the consistency of the midranges and the accuracy when delivers anything other than bass. The overall balance is excellent and the performance is simply dynamic at higher volume levels. Equally impressive is the isolation capability of these earphones. Due to the improved oval design of the sleeves and unique shape and fit of the ear pieces within the ear canal, they do an excellent job at protecting audio from almost all ambient sound. There are some models that may do a slightly better job in this category but the difference is minimal and most of the headphones that isolate audio significantly better also come with a significantly higher price tag. The included in-line remote offers a three button operation that allows for easy operation and control over music files and call functions. The remote is responsive and the buttons are large enough to easily find the control you are looking for without having to actually look down. The headphones are priced at $349 and firmly placed in what would be considered the premium headphone category. While this is certainly significantly more than many earphone models one the market that offer low level or average quality, it is right in line with the price of many other competing models. Of course, if you are shopping in this price category to begin with then you are probably not overly concerned with a few more or a few less dollars. The most important aspect you are probably concerned with is performance and overall value. If you are shopping for a premium pair of earphones that offers the best in both audio performance and a comfortable fit, then the X11i earphones are a “must consider”. They offer an excellent overall value, accurate and consistent audio delivery and a comfort level that will make wearing earphones a pleasure instead of a pain. Depending on how trained your ears are to the finer details of sound quality you may find the X11i earphones slightly better or not quite as good as some other premium models. 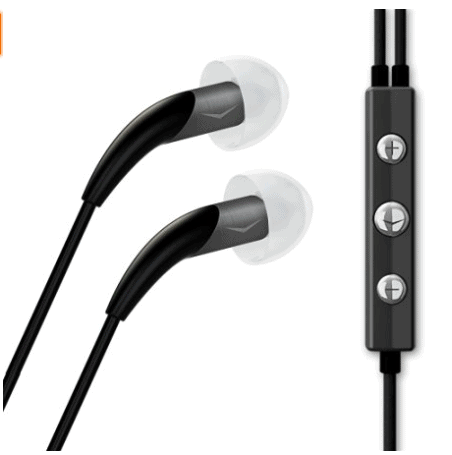 However, in terms of comfort Klipsch hit a home run with this model and there are very few, if any, models on the market that can measure up to the level of comfort these earphones offer. We have no reservation about highly recommending the earphones and feel even at a price point of $349 they offer an excellent overall value to consumers. 1More Quad Driver Earbuds Review: Will You Love These?